Follow my adventures in art and design. Today might be shoemaking but, tomorrow's another day! 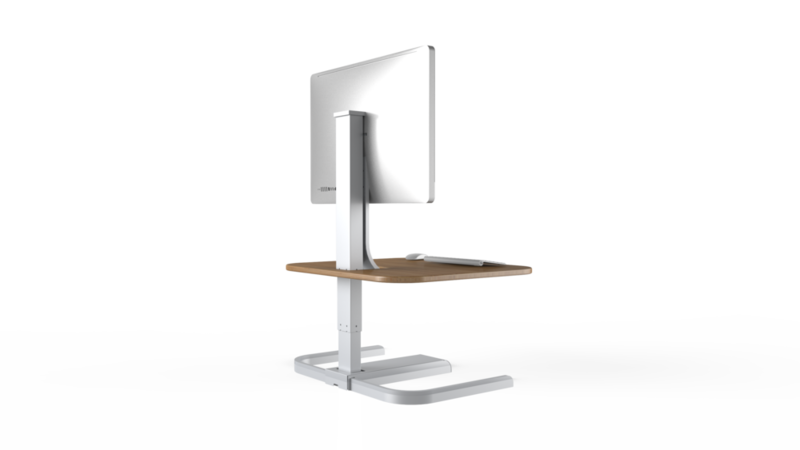 First up, the CrossOver desk by NextDesk. I didn't design this product but, I worked on all the renders and animations that went into this video that another coworker, Paul, edited together. Fun, huh! I get such a kick out of that pointing hand for some reason. 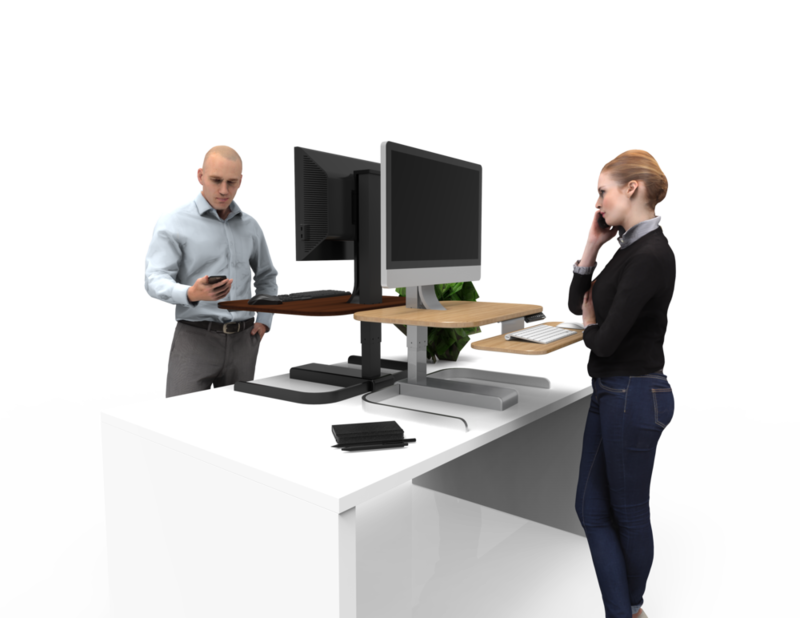 Anyway, that was a cool project and great product for anyone who doesn't want to throw down big bucks on getting a full size electronic desk or replace their current desk. If that's you, the CrossOver is the perfect power adjustable hybrid. 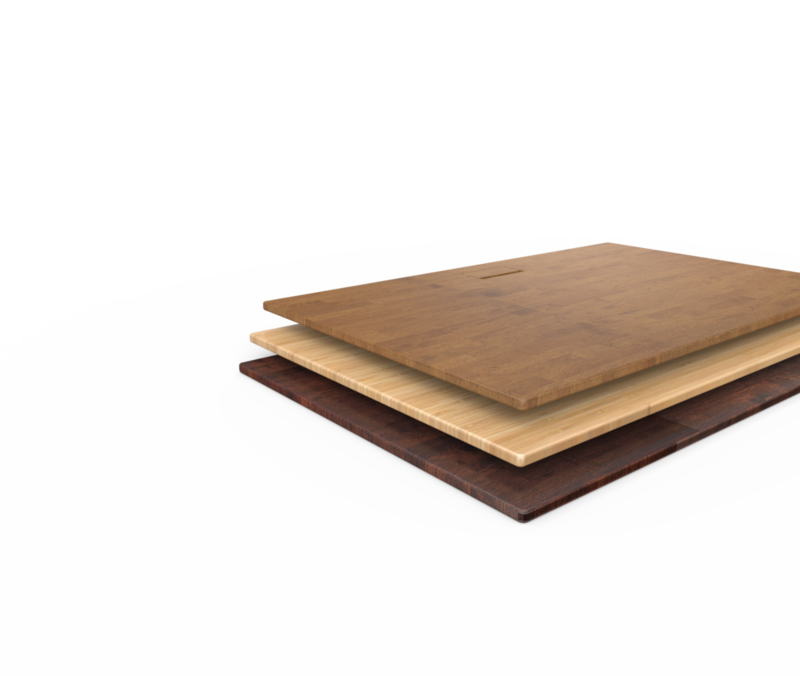 Here are some other renders for NextDesk and EvoDesk too. There's a 'shop (Photoshop) contest going on in response to Barbie's release of a new 'Game Developer Barbie' doll to create the best or funniest image. Considering EvoDesk has a model marketed as the best gaming desk around, I made this for Spindle360's copywriter, Emily, who then included it in one of her blog posts. Coming soon will be two more products that I've had the opportunity to design completely on my own.